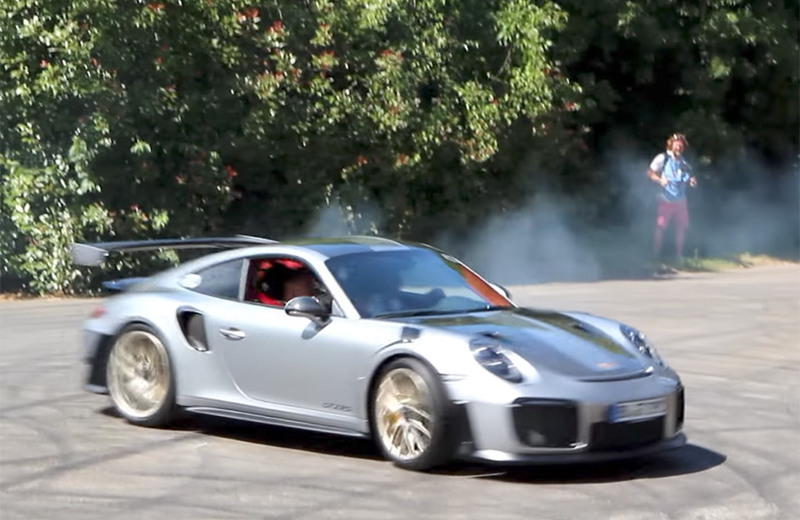 During the latest Goodwood Festival of Speed, the driver behind the wheel of the 2018 911 GT2 RS tried some donuts and failed miserably. Donuts aren’t as easy to do as you might think. The failed smoky circles of black rubbery joy brought boos from the crowd. The 911 GT2 RS is an expensive beast with pricing starting at $294,250 and you can add enough options to push that price up to the $350,000 range. At least we know it can actually do donuts with the riff raff too. It probably helps to turn off traction control too.